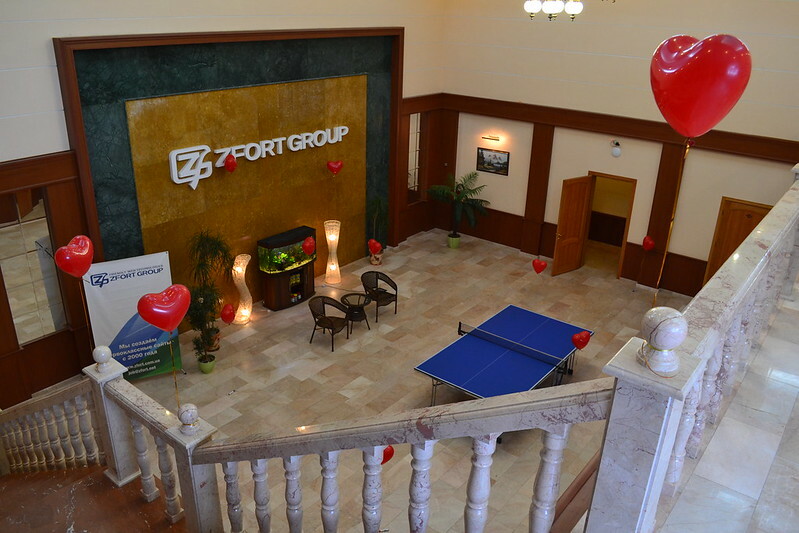 February 14th was a special day for everyone at Zfort Group. 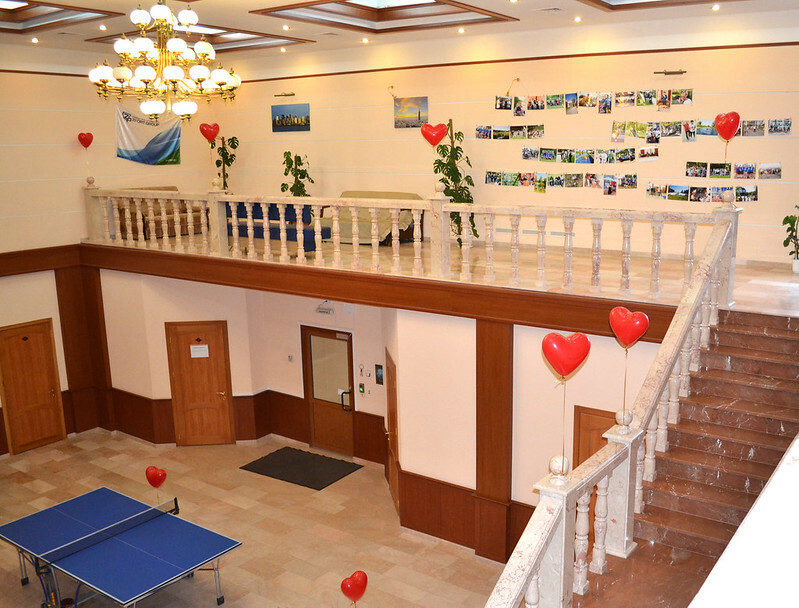 We were in anticipation of a special surprise prepared for us by the HR department and Love was in the air from the very morning. During a lunch hour everybody rushed to the lobby and was overwhelmed to find a plenty of beads, stripes, sparkles, stickers, scissors, bottles with clue, buttons, piles of varicolored carton and many other different shiny things. A new challenge was taken with enthusiasm ? 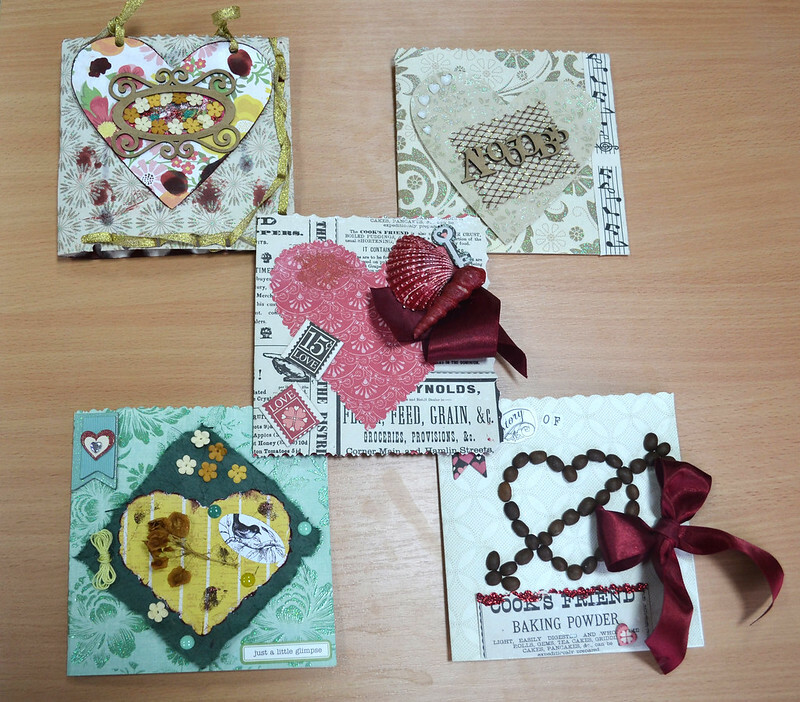 to make a handmade Valentine card for a sweetheart or a close friend. Creativity woke up and we started to beautify ordinary carton with decorations. A special ingredient was also added ? 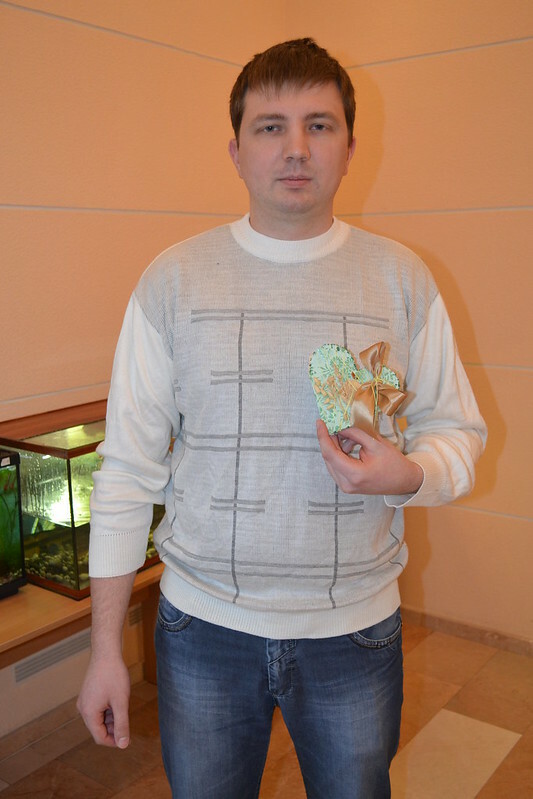 a piece of love. It made every card unique and magic. 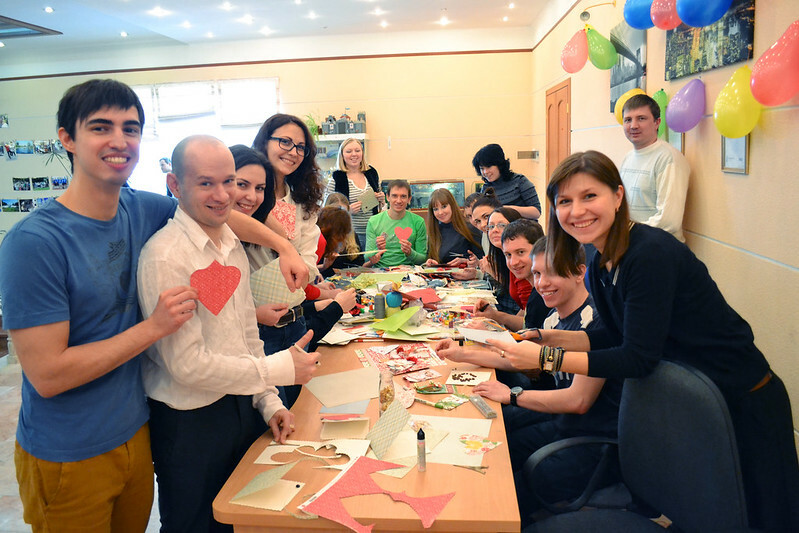 The mood went up to the skies with the ready hand-made beautiful cards. But the male part of our team was?especially creative. Intricate forms and patterns ornamented their Valentine cards making them real masterpieces. 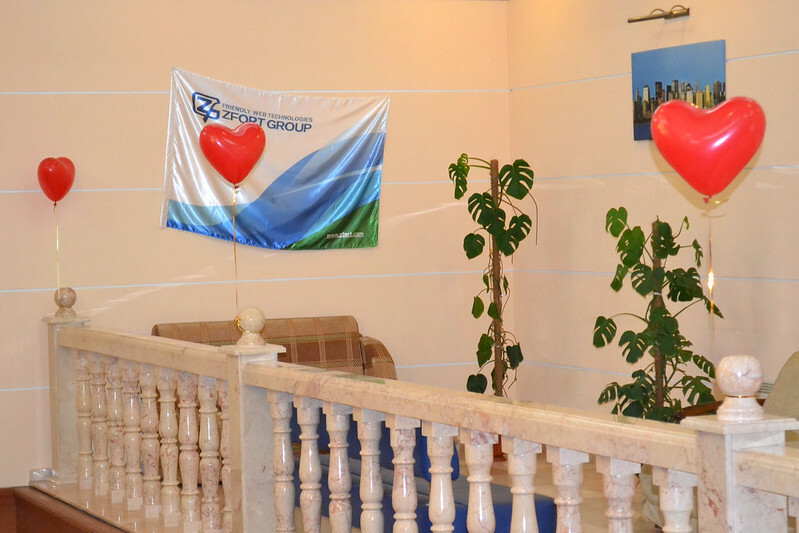 That was one of the most fantastic lunch hours at our office. We had much fun and got a lot of inspiration yesterday. 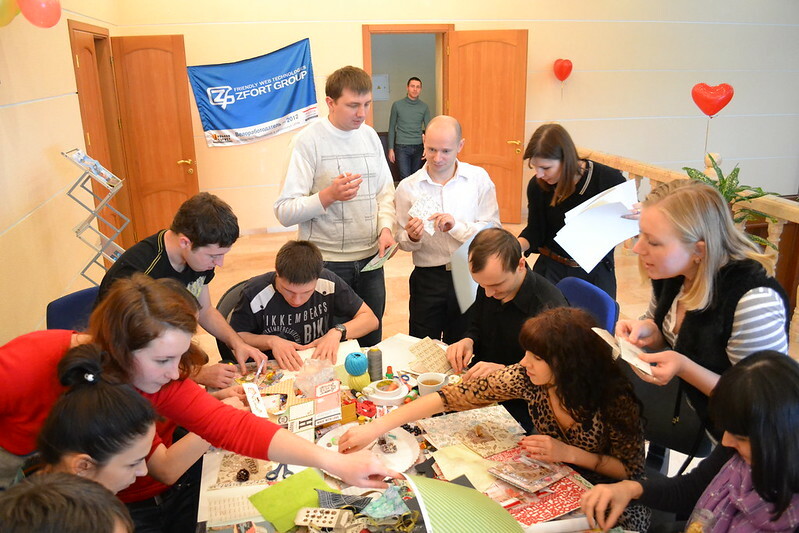 Even today we share our impressions on yesterday?s creative workshop. That?s a real pleasure to be a part of such a creative and united team. And to you, our dear reader, we wish warm feelings, tight hugs and unforgettable confessions! Love and be loved.